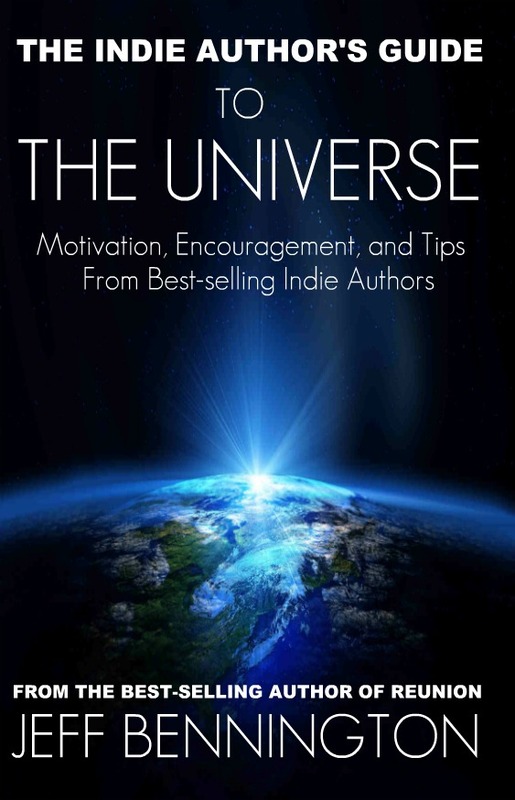 Today I am so thankful to have Jeff Bennington, author of The Indie Author’s Guide to the Universe (& more – see full list of books below), founder of The Kindle Book Review and all-round Indie author supporter on the 30 Day Books blog. When I heard that Jeff was turning his books into audio books on Audible.com, I knew he would be the perfect person to share his experience with the rest of us. Here Jeff lays out a few options for creating audio books for free, which is certainly a great way to find new “readers” in a less crowded and up and coming space. 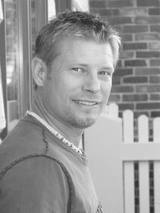 Jeff will pop back to answer any questions so feel free to leave a comment. Take it away, Jeff! … free audio book creation. Like all technologies, accessibility drives innovation and encourages success. Well we now have that same availability to produce and publish our work in audio book format. Thanks to Gerard de Marigny, author of The Watchman of Ephraim, I was introduced to Amazon’s answer to indie-audio publishing… ACX.com. ACX stands for Audio Book Creation Exchange, a website where writers and voice professionals can hook up to create top-notch audio books. ACX is actually a sister site of Audible.com, which is owned by Amazon. It is a website where voice-over professionals (VOP’s) and writers can do business within a simple and streamlined website. The site provides everything you need to download your “script”, sign official contracts, and produce your audio book(s) on time and to your satisfaction. 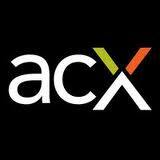 Once produced, ACX will upload your audio books to their online retailing partners. At ACX, you have choices, too. You can pay the VOP by the recorded hour and keep all of your royalties, or you can contract a 50-50 shared royalty at no cost to you. You can even record your audio book yourself if you want to. ACX has produced dozens of tutorials on youtube, so you can learn the ropes before you get started. ACX offers two publishing deals: exclusive and non-exclusive. Non-exclusive simply means that once your audio book is complete, you can upload it anywhere, but you get a lower royalty. 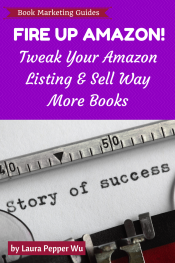 An exclusive contract means that your audio book is only available through Amazon, Audible, and iTunes but you get a higher royalty. You can find all the details about the contracts, royalties, and how it works HERE. 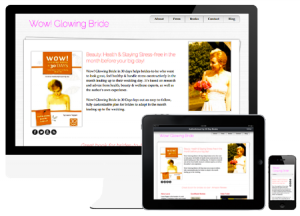 This site is cutting edge, fun and easy to use. 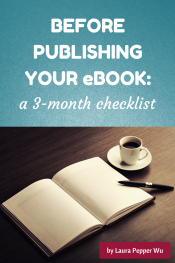 But like any platform, your book has to be well written and needs a good looking cover. Voice-over professionals do not want to waste their time on poorly edited books, especially if they are working for shared royalties. So make sure your work is the best it can be before submitting. 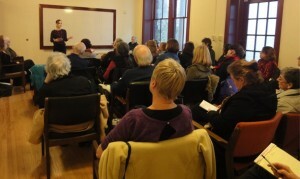 If you are ready for Phase II of your publishing journey, check out ACX.com. It’s time to open the audio book floodgates. It’s time for authors to break down the walls, swords in hand and assail our next treasure chest. Step 1. Go to acx.com. Step 2. Click on the “Get Started” button. Step 3. Once you open an account, you go to your “My Projects” folder and start entering your book information. Step 4. Once you have your book information posted, you either wait for a VOP to audition, or you can search for a voice professional by using ACX’s search tool. This tool will help you find the voice that best fits your book, mood and genre. But once you find that voice, you don’t have to wait. You can email the VO directly. Be warned, you need to use the ACX email system for all correspondence because they want to track the process of negotiations and keep everyone honest. You will have to play with the system a little to figure it out, but you can do it. Two weeks ago, I made all four of my books available for auditions: Reunion, Twisted Vengeance, Creepy, and The Indie Author’s Guide to the Universe. I contacted two authors and received several auditions by very professional VOP’s. I now have 3 audio book contracts signed, one by an award winning VOP, and three promising auditions for the fourth book. That book will be signed within the week. By the end of the summer, I will have four books that were previously only available through Amazon, in audio format on the three largest audio book distributors on the planet. 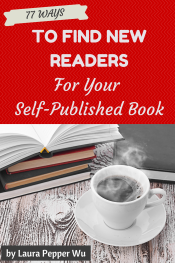 This is a great deal for independent authors. So let this post serve as an invitation, a call to arms, a raising of the indie flag if you will. Indie authors are now invading audio books. Jeff Bennington is the best-selling author of Reunion, Twisted Vengeance, Creepy, and The Indie Author’s Guide to the Universe. You can follow Jeff on Twitter @TweetTheBook and read his weekly posts at The Writing Bomb.